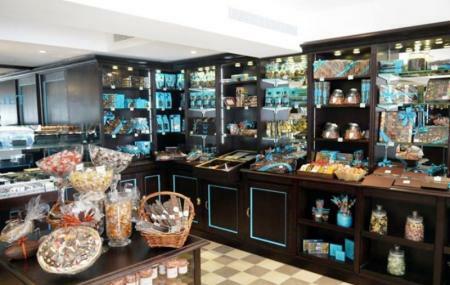 This is a small confectionary shop that serves chocolate and patisserie items of various kinds. The local baked snacks and sweets are totally fantastic here. The location is good and thus is easy to find. The only problem is that everything out here is too expensive compared to other places and you actually do not get anything that can’t be got elsewhere. How popular is C. Henriet? People normally club together Cite De I'Ocean and Hammam- Biarritz while planning their visit to C. Henriet.